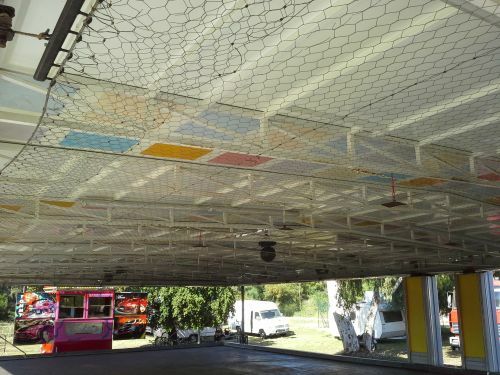 This extra heavy hexagonal netting is an ideal overhead electrical grid in bumper car rides. It is also known as Paddle Tennis wire or Platform Tennis wire, is manufactured to meet the rugged specification requirements of paddle tennis courts. 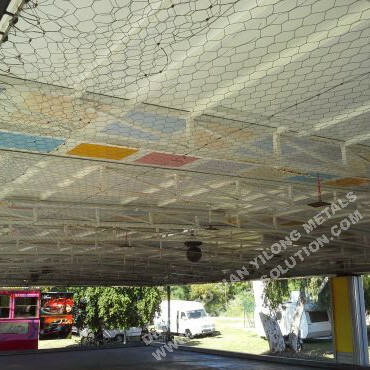 It's tough and hard hex wire netting is very flat and strong, which makes it long lasting time for the ceiling of bumper car rides. 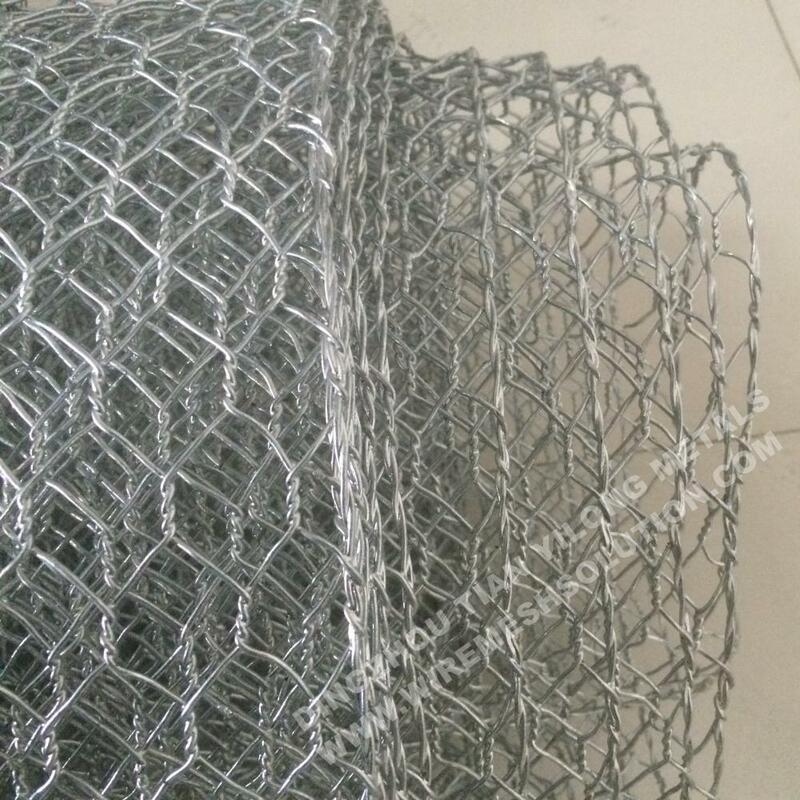 We also have Welded Wire Mesh, Welded Fence Panel, Garden Gate, Chain Link Fence Gate, Fence Post Accessories for your reference. Looking for ideal Galvanized Hexagonal Wire Manufacturer & supplier ? We have a wide selection at great prices to help you get creative. All the GAW Hex Wire Netting are quality guaranteed. 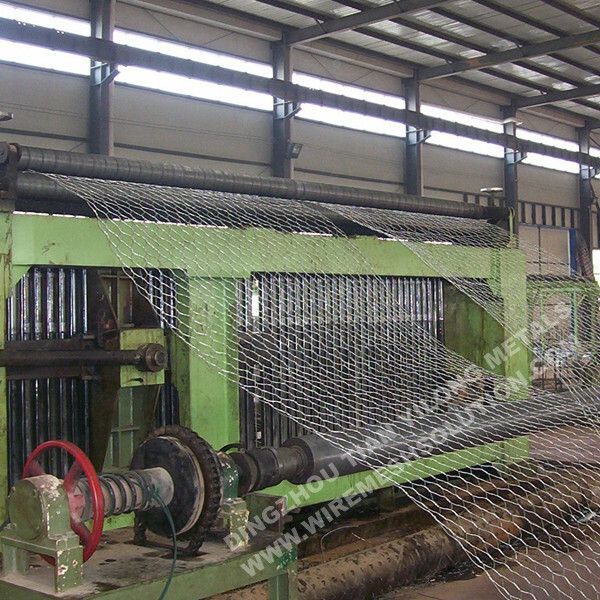 We are China Origin Factory of Hot Dipped Galvanized Hexagonal Wire Netting. If you have any question, please feel free to contact us.